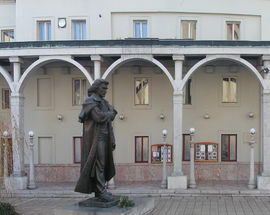 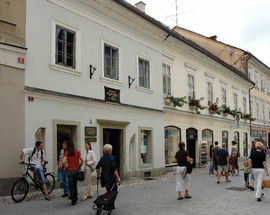 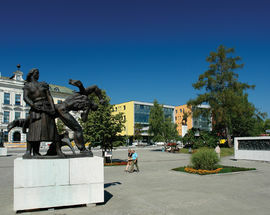 With so much to see and do in the relatively small town of Kranj, a trip to the Tourist Information Centre is a great place to start, you’ll find them in the centre of Glavni Trg. 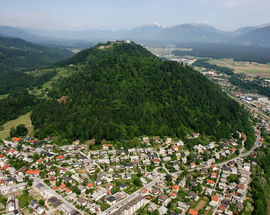 Kranj has a lot to offer any tourist, whether you’re looking for historical landmarks, wanting to learn more about the town’s famous poet, France Prešeren, visit museums or have an adventure down in the tunnels there’s surely something for all ages to enjoy. 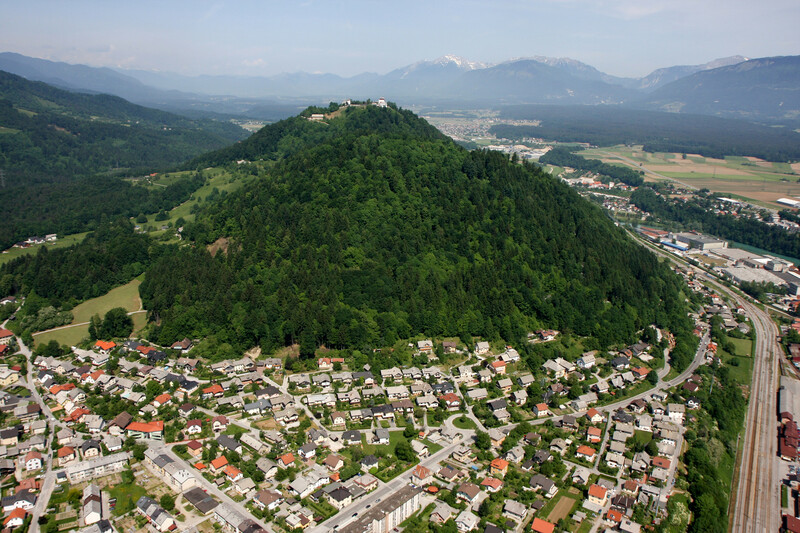 At just a short drive from Ljubljana, Kranj makes the perfect day trip where you can take in more of Slovenia’s diverse history and landscapes.